Multidisciplinary business process optimization and simulation data management. Tracking changes and capturing engineering knowledge becomes easy and leads to effective enterprise IP protection. 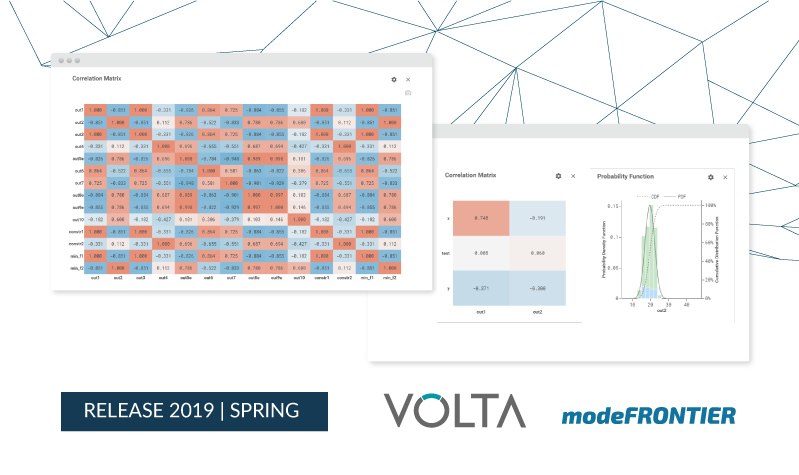 VOLTA keeps teams on track by allowing to concurrently compare, validate and decide on design solutions with advanced data intelligence tools. 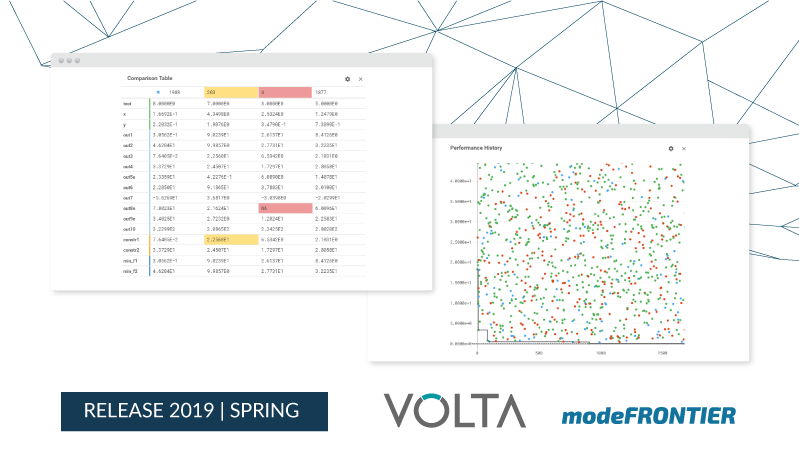 A Simulation User License enables a user in VOLTA read-only access to the data and to be assigned with execution permission to VOLTA projects items. They do not have access to “My Files” environment and have only limited actions in the system (e.g. change password, search). The user privileges can be further controlled by the authorization layer within VOLTA based on the user’s role and access to projects. 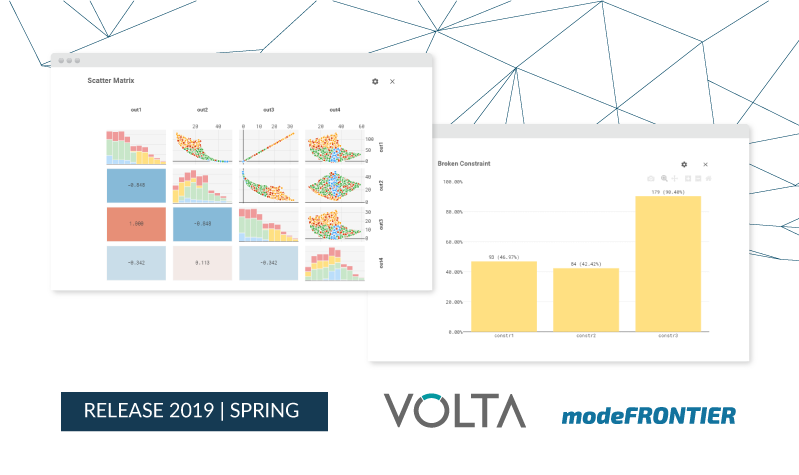 The VOLTA System Admin can manage VOLTA application, configure global properties and monitor the usage. System Admin creates and modifies User accounts, create and assign Groups and Queues, configure email notification services and plugins activation. If you are a student, educator, or researcher, please fill the dedicated registration form.